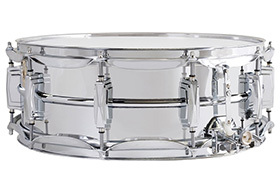 Performance proven to be the sound that fueled the most hit recordings in history, the Ludwig Supraphonic 400 snare drums are the snare drum choice of the pros. 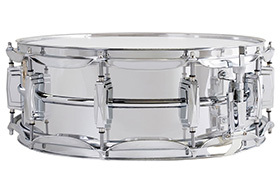 No matter what style of music you’re into, chances are the snare drum on your favorite recordings is a Ludwig Supraphonic 400. The Supraphonic has been played by countless drumming legends, the greatest hits— and many of the greatest hitters’ kits— feature the 400. 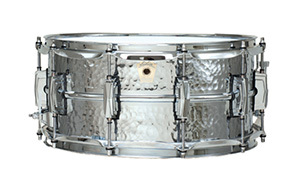 In fact, the 400 is among only a handful of truly exceptional drums that have become as famous as the drummers who play them. And, while its perfect combination of crispness, body and crack not only made the Supraphonic 400 number one on stage and in the studio for over a half century, this classic yet versatile workhorse remains just as popular and prolific as ever.